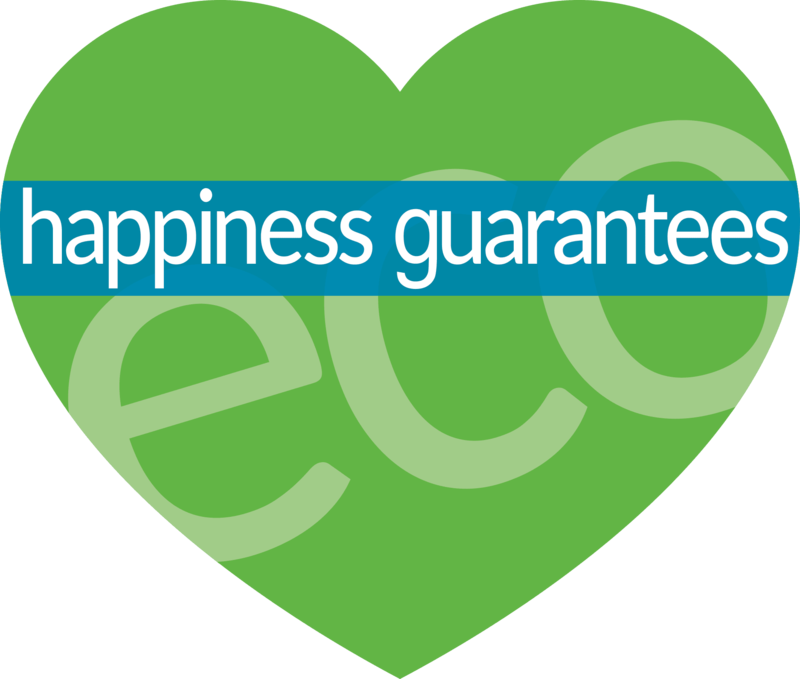 The Eco Plumbers team is dedicated to providing our customers with quality service…guaranteed! If you’re not happy with our service, we will work with you until you are. Our expert Technicians and Customer Service reps are continually trained on the latest services and technologies to maintain the highest standard of excellence. We protect your home by using drop cloths, runners, shoe covers and gloves. If we damage something we will accept responsibility and quickly make it right. If we miss something and fail to communicate it to you prior to signing our service agreement, we will correct the issue at no additional cost to you. We will always try to provide you with a range of options to meet your needs. Excludes sewers and anything that cannot be visually inspected. Within the specified timeframe, any part or equipment that cannot be repaired will be replaced under our warranty. If your main sewer line clogs again—we will attempt to unclog it one more time at no cost to you. We will guarantee a one-year warranty on all service and new equipment, excluding parts with a 90-day warranty. We will offer our customers green solutions whenever available and promise to keep our carbon footprint as low as possible through recycling and water conservation efforts.